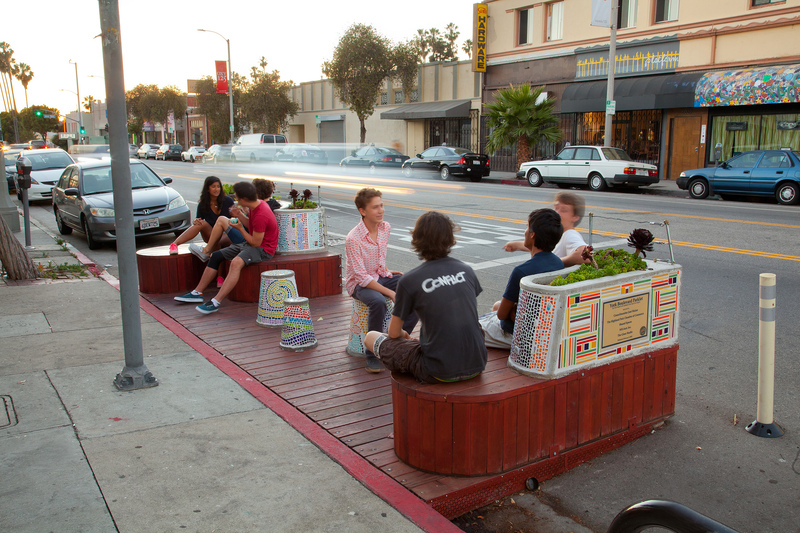 Cyclehop Planning for Regional Bike Share with Breeze, WeHo, Long Beach, UCLA and More…. Santa Monica’s launch of its bike sharing program last year did more than just provide an environmentally friendly way to get around the city. 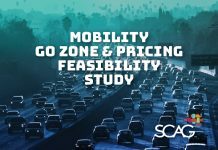 It set in motion a shift in thinking throughout the Los Angeles region as many other communities followed Santa Monica’s lead and added their own public bike rental programs. The new challenge is merging all these community programs into one integrated system, bike share proponents say. Riders could then seamlessly travel between cities and communities without being confused by conflicting regulations or charged extra fees for leaving bikes too far from their home stations. 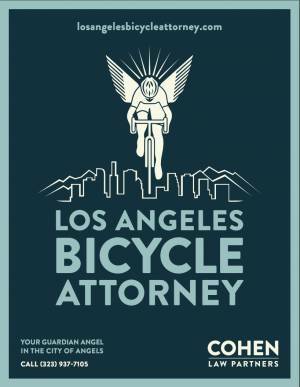 Under current rules, for example, if users rent a bike in Santa Monica and drop it off in West Hollywood, they are charged a penalty fee for returning the bike to an area out of Santa Monica’s hub. The distinctive bright green bikes of Santa Monica’s bike share program are ready for use at a rental station on Ocean Park Boulevard. 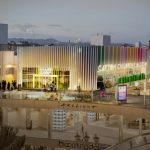 Santa Monica’s program s offers 500 bicycles located at 85 different locations throughout the city and Venice. 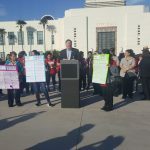 Durgin said the regional plan would involve community bike share programs operated by CycleHop, including Santa Monica, Beverly Hills, West Hollywood, Long Beach and UCLA. CycleHop is reaching out to Culver City, which appears poised to begin its own bike share program, as well as South Bay cities, hoping to bring them into its fold. 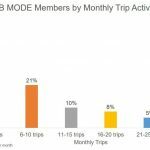 A South Bay network would be important for CycleHop, as the company would then claim a coastal network of bike sharing programs stretching from Santa Monica to Long Beach. Kyle Kozar, coordinator of Santa Monica’s Breeze Bike Share program, said a regional system might be in place early next year. 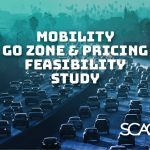 One challenge to a broad bike-sharing network across cities throughout Los Angeles is that two competing technologies are being used. CycleHop uses smart bikes in the cities where it operates. 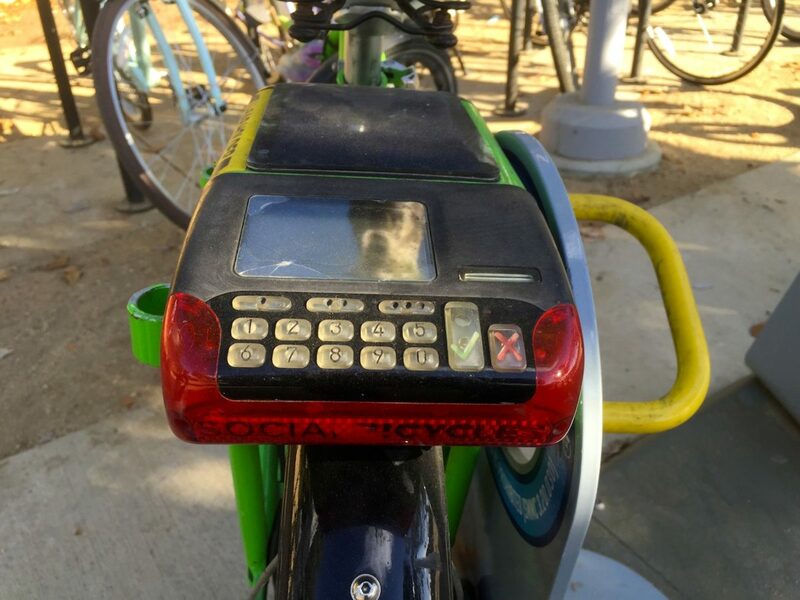 Bike share users create an account and passcode and then unlock available bikes by entering their information in a keypad located at the back of the bike. 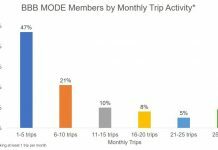 But a bike share program begun this summer by the Metropolitan Transit Authority in Downtown Los Angeles uses an entirely different system. Riders have to return bikes and lock them at designated docking stations. 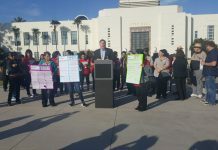 Metro has plans to expand the program into Pasadena and the San Fernando Valley. Back in Santa Monica, the first city in Los Angeles County to offer a public bike sharing, the city’s program is still growing in popularity. 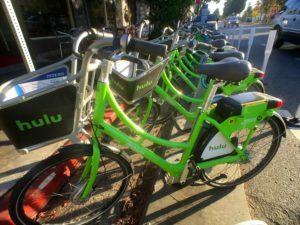 The city’s program is sponsored by Hulu, which has a five-year agreement to feature its logo on the city’s fleet of bright green bikes for an annual fee of $675,000. 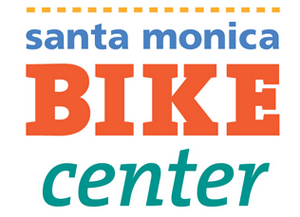 Santa Monica has 500 available bikes located at 80 locations throughout the city, and five more rental hubs in Venice. 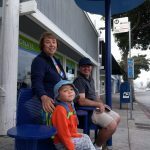 Under Santa Monica’s plan users sign up for monthly or annual memberships that entitle them to 90 minutes of riding a day.There is also a pay-as-you-go option that costs $7 an hour. Several Santa Monica communities that at first resisted the idea of a bike share station are now requesting one, according to Kozar.